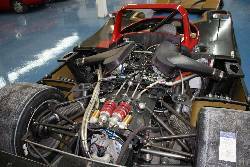 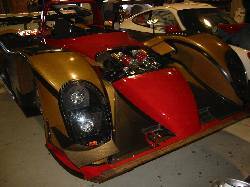 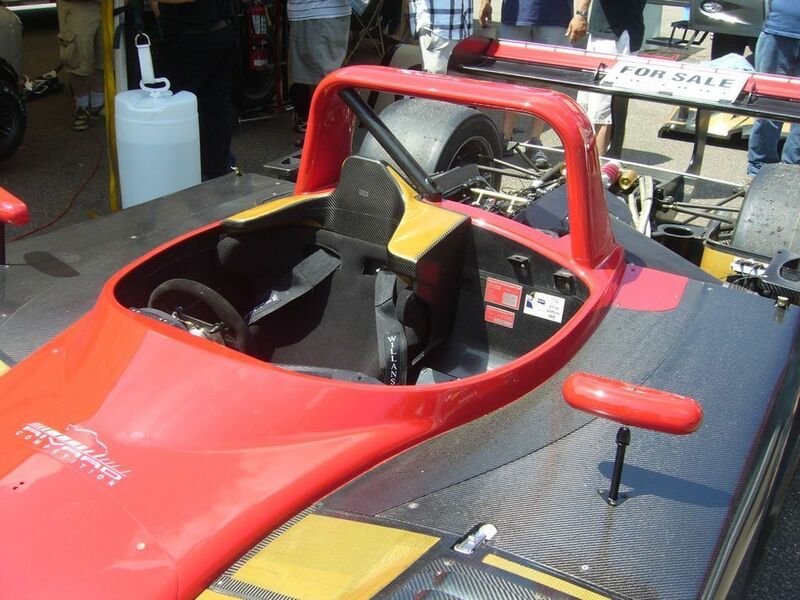 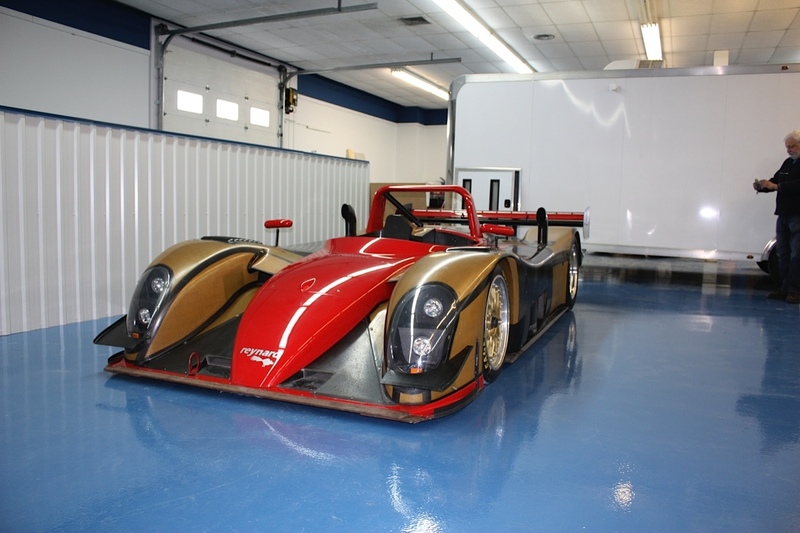 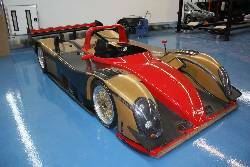 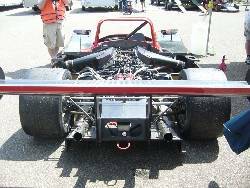 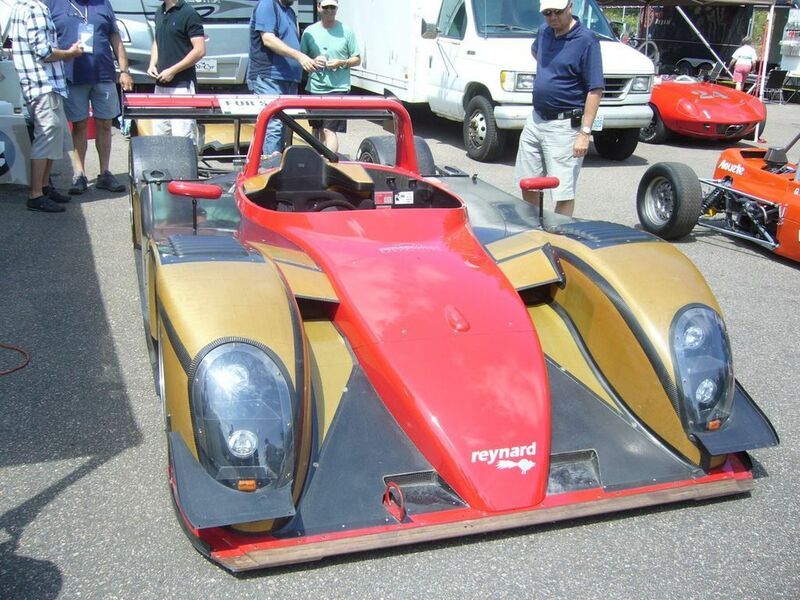 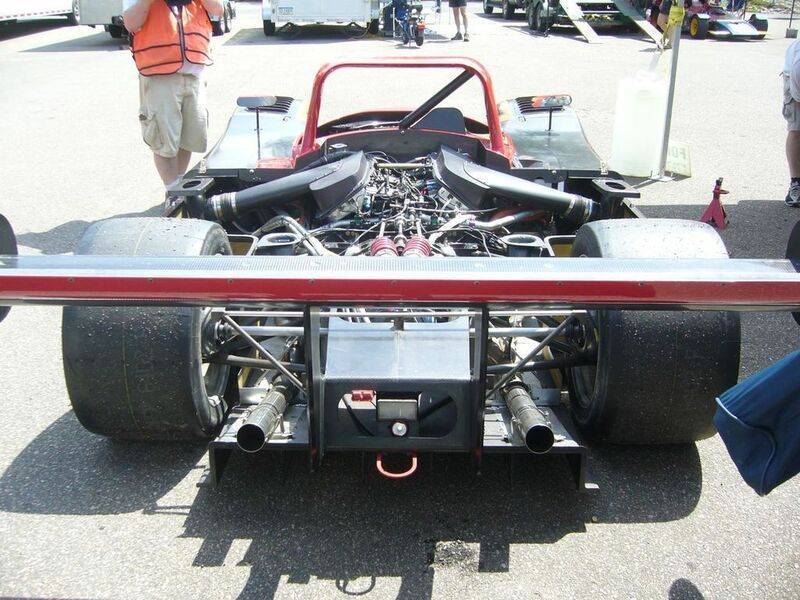 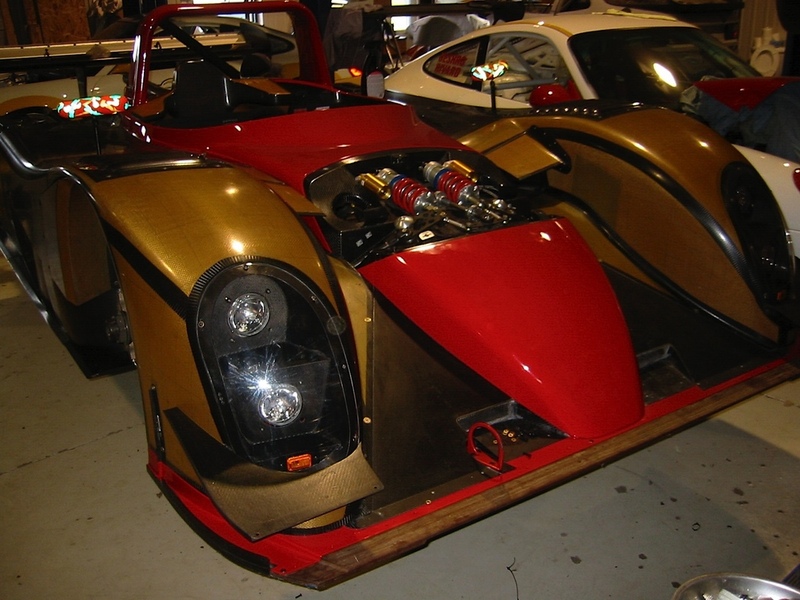 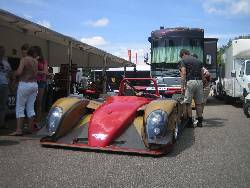 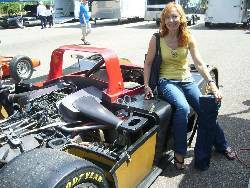 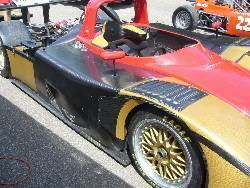 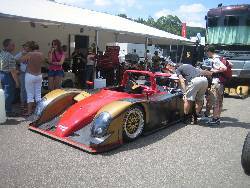 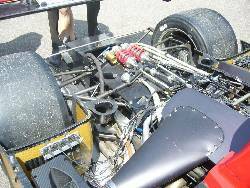 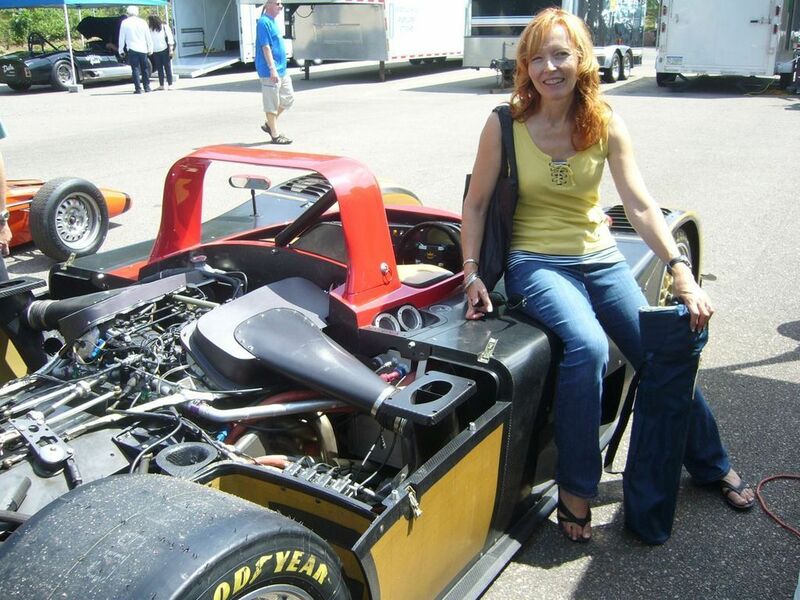 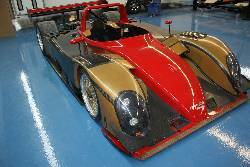 This car was built in 2000 for Robinson Racing and at the time, it came with a Judd V10 engine. 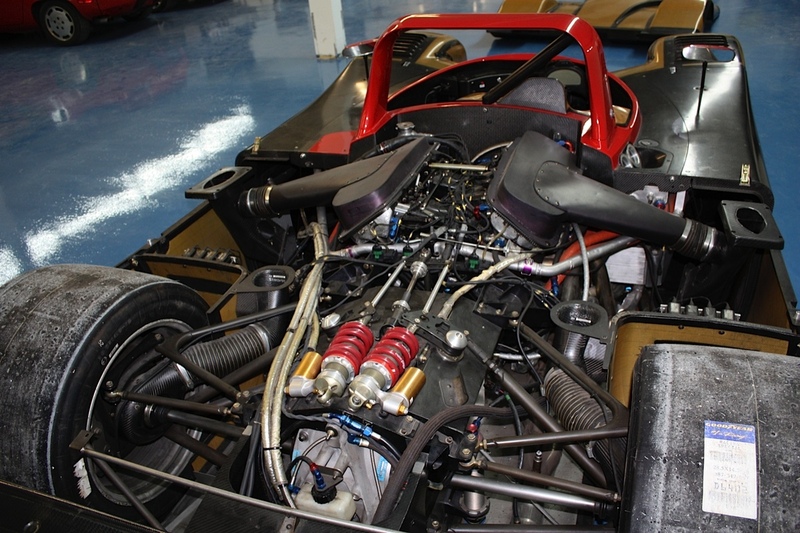 After spending some time in a museum, the car was completely restored and equipped with a new Mopar LMP 6.0L 730 HP V8 engine. 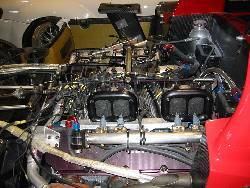 The engine is an original that was used in the 24 Hrs of Le Mans. 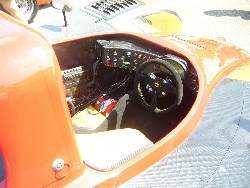 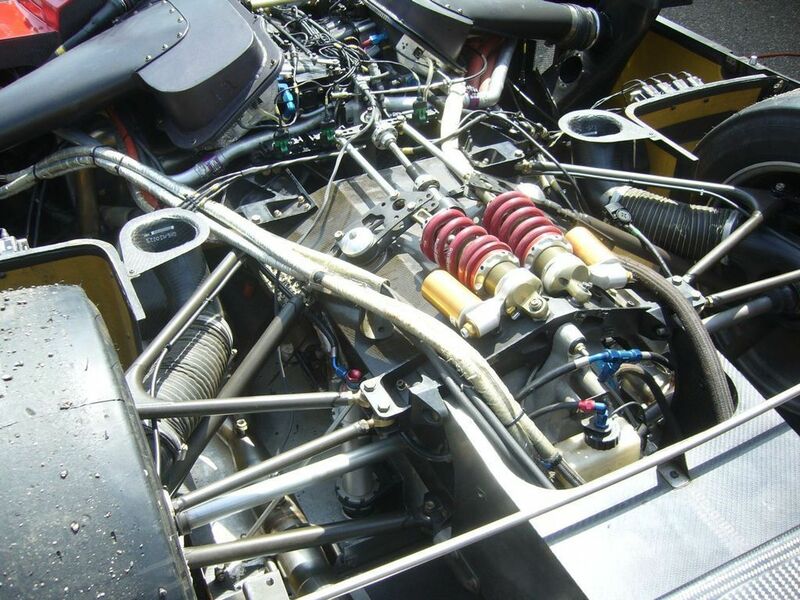 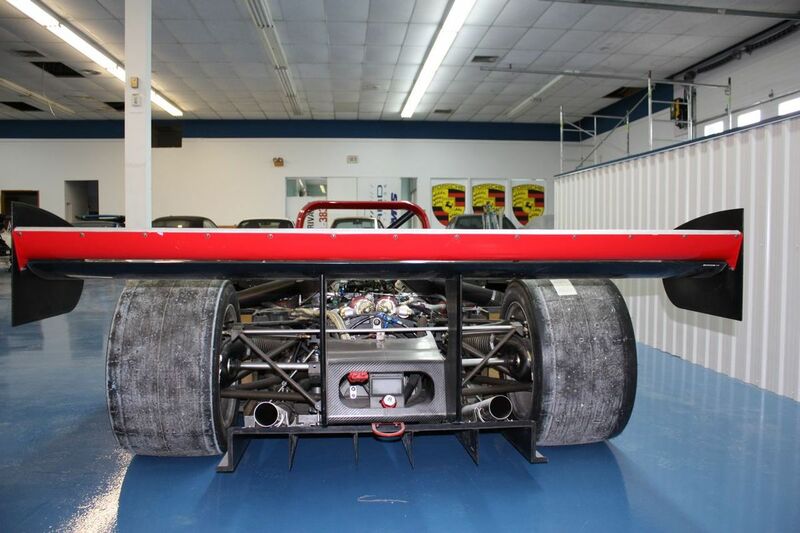 This Reynard is the only Chrysler-powered LMP 900 available and is a perfect car for collectors or experienced drivers looking for the thrill of their lives in Histroric Racing. 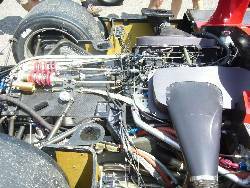 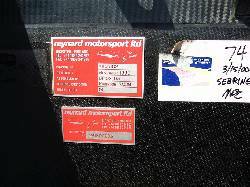 The car comes with an extensive spare package of new parts (from Reynard) and a brand new identical spare engine. 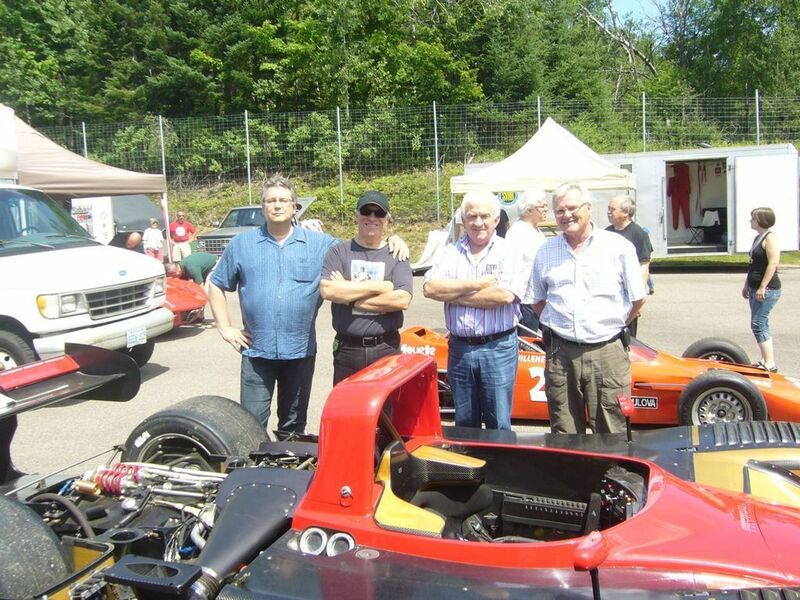 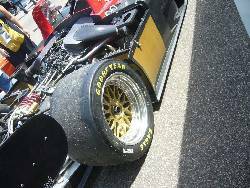 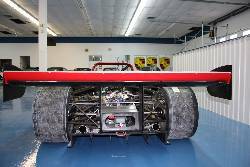 Chassis has received the Le Mans upgrade by Nigel Stroud.